The Walmart MoneyCenter offers a wide variety of financial services at your local Walmart store. Save time with online and mobile services, including cash and transfer services, insurance, tax services and more. Learn more about the wide range of financial services we offer and tasks we can help you take care of. Savings aren't like sales that come around every once in a while. This is something you can take advantage of all the time. Learn how to save more money every day with your Walmart Credit Card. The 3-2-1 Save rewards program lets Walmart Credit Card and Walmart MasterCard cardholders earn rewards for the purchases they make every day of the year. As a Walmart Credit Card or Walmart MasterCard cardholder, you're automatically enrolled in the 3-2-1 Save rewards program. There's no need to apply for anything extra. Just use your existing card to earn rewards today. Bluebird also offers a SetAside Account, which allows you to put money away for future spending like a family vacation or even for a rainy day. Bluebird is just one of the great financial products you'll find at the Walmart MoneyCenter. 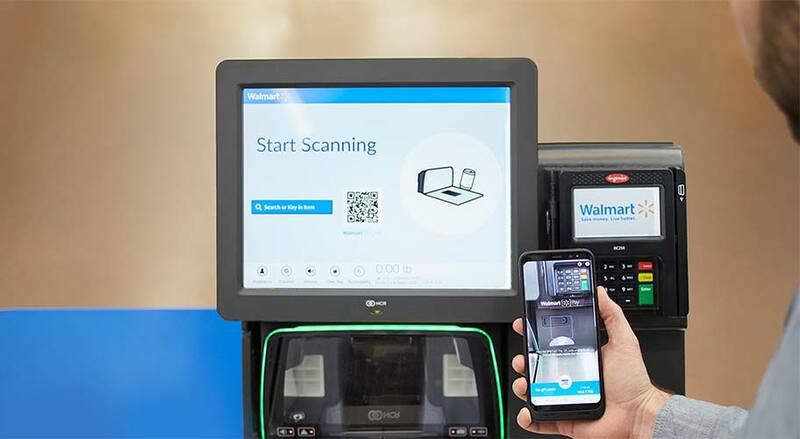 You can register for a Bluebird Account for free, or, if you want to use Bluebird immediately, you can purchase an Account Set-Up Kit at your local Walmart store. Cash your checks or cards in any Walmart store. No registration is required, and you can get your cash immediately or, for extra convenience, load your money onto a Walmart MoneyCard (the reload fee is waived in this case). Cash payroll checks, government checks, tax checks, cashier's checks, insurance settlement checks, 401(k) retirement disbursement checks and MoneyGram money orders that the sender purchased at Walmart. When tax season comes calling, Walmart can help you prepare and file your taxes quickly and accurately with in-store preparation services. Walmart has partnered with the professional tax preparation service Jackson Hewitt. Tax pros are available inside 3,000 Walmart stores to help you get your maximum refund amount. With Walmart's in-store Bill Pay service, you can pay your bills quickly and securely and know that your money has arrived on time. Avoid late fees and disruptions in service and get a notification of your payment in fewer than 10 minutes. Pay with cash, a debit card or a Walmart MoneyCard. Walmart helps you transfer money wherever you want, quickly and conveniently. It's easy and affordable to send cash in the United States or to send money internationally to Mexico, India, the Philippines and more countries from your nearby Walmart store. You can also transfer money online from the convenience of your home or office. At Walmart stores, you can use MoneyGram to schedule fast, reliable money transfers to other Walmart stores in the United States and Puerto Rico or to send money internationally to MoneyGram agent locations in over 200 different countries. You can choose between 10-minute or 4-hour domestic transfers as well as same-day international money transfers, which are subject to agent operating hours and compliance with regulatory requirements. You can also order personalized or business check printing at low fees, with a fast, secure reordering process. Plus, when you shop at Walmart, you can rest easy with our Product Care Plans. Protect your wallet from unexpected repair bills and cover the cost of product failures with no deductible. Save Money. Live Better. Make the Walmart MoneyCenter your one-stop shop for financial services. Protect Yourself. Never send money or provide prepaid card information to someone you don’t know. You may lose your money.